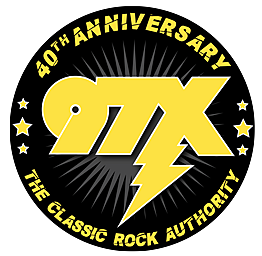 Win Cubs/Cards Tickets Tonight at the 97X End Of The Month Party! Check out On The Rock anytime for breakfast, dinner, or live music. But tonight it's the first 'End Of The Month Party' at On The Rock Grille and Bar. We look forward to seeing you on the last Friday of the month!